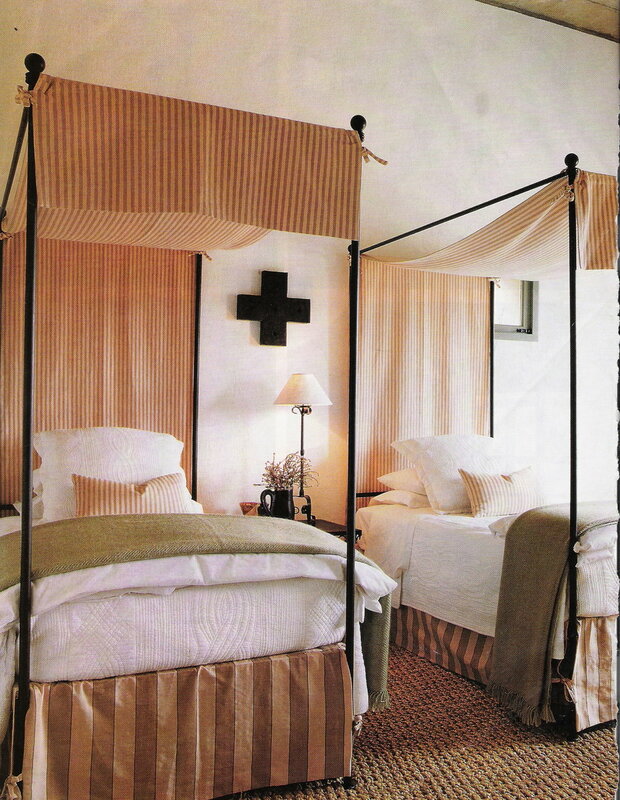 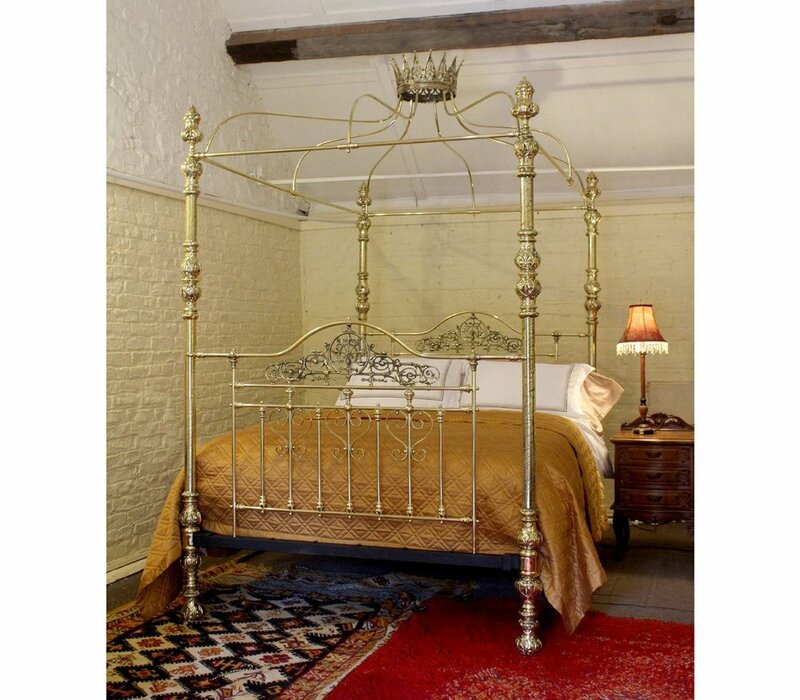 What do you think of the four poster bed? 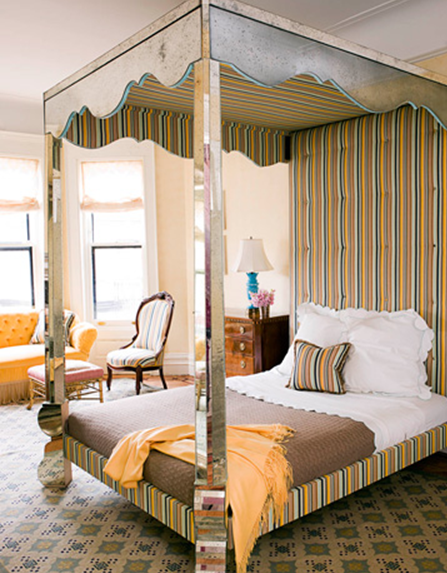 Does it feel claustrophobic, or regal and grand to you? 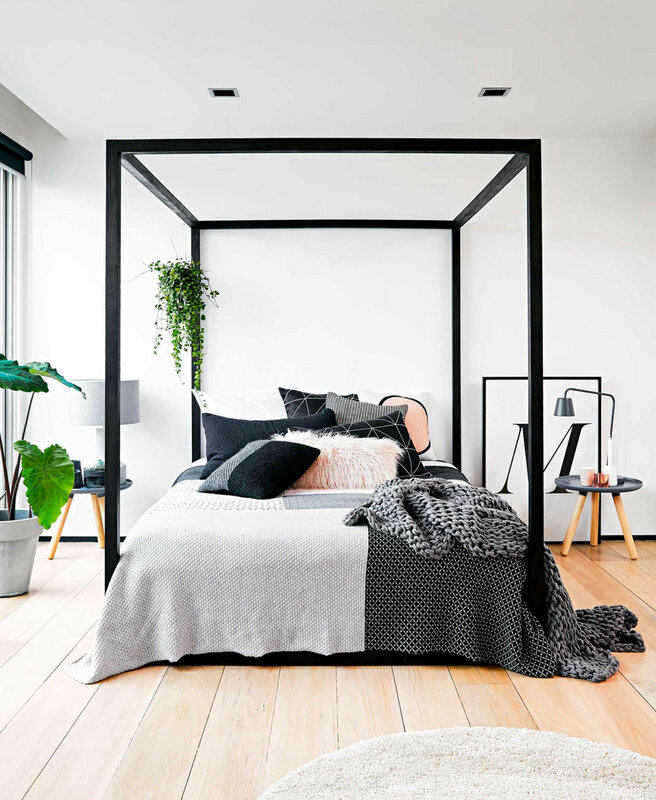 Some may argue that it can make a space feel smaller, but then others might think otherwise. 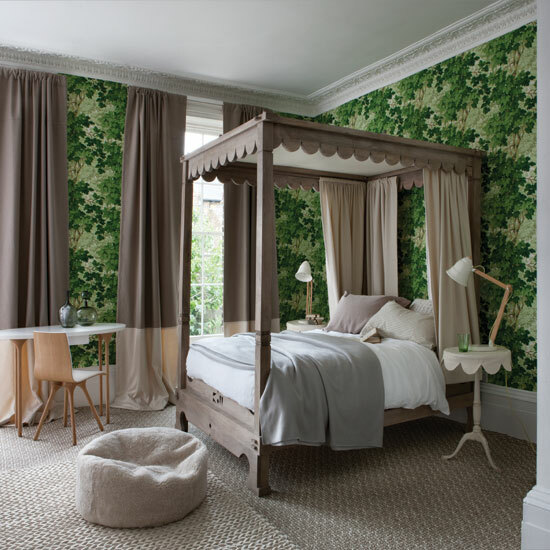 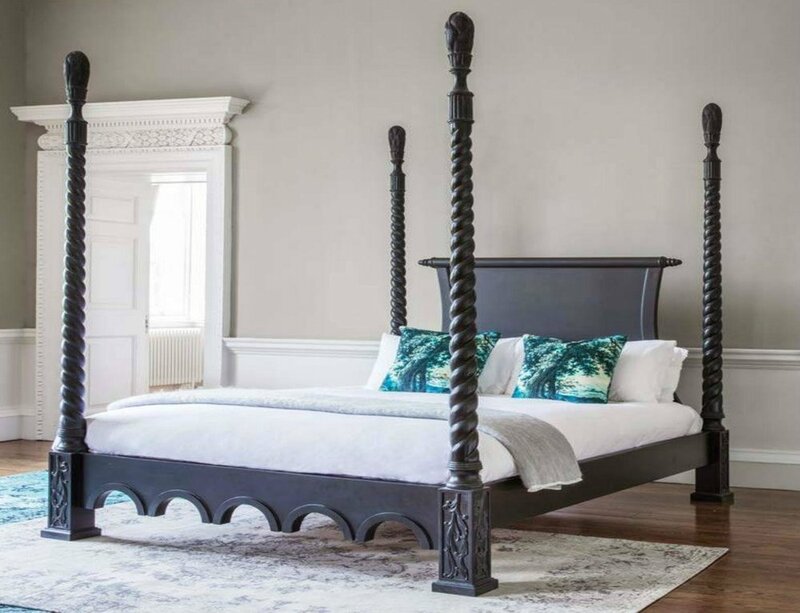 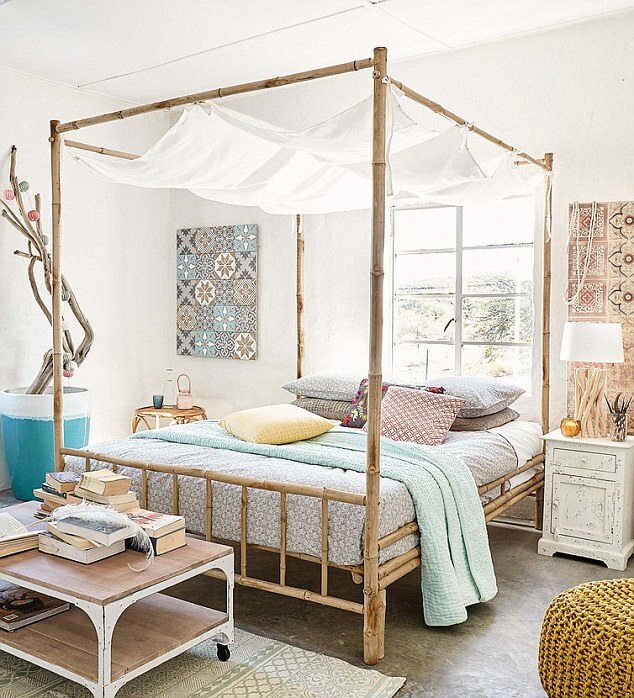 Here are 42 great examples of amazing four poster beds that may just have you rethinking this classic design for your own bedroom.